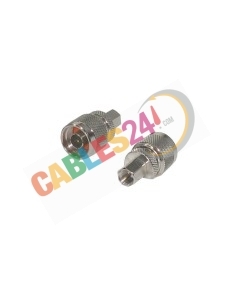 RF coaxial adapters 50 ohm for use in installations of structured cabling networks of digital data. 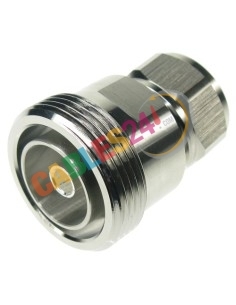 Coaxial adapters are passive components that allow different terminals connections with each other. 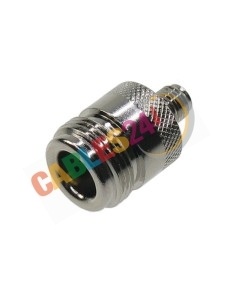 Made of high quality metal, the living is gold plated to ensure maximum continuity and corrosion resistance. 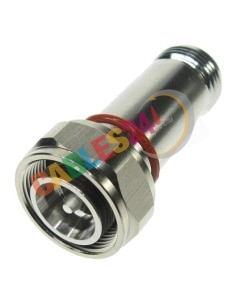 Our catalog consists of adapters with Type N male and FME male, well-priced configurations. Can not find the desired configuration, do not hesitate to contact us, we are manufacturers, we can adapt to your needs, please contact us. 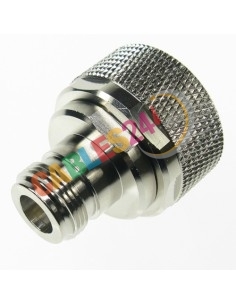 RF Coaxial adapter 50 Ohms There are 5 products.